Taylor Clements submitted this photo and caption. Only eight days after this past summer with Phantom Regiment, I left to spend the semester in Regensburg, Germany. 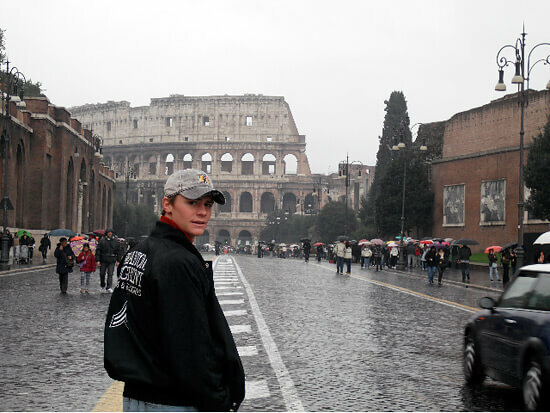 Even though I had to miss the November audition camp this fall, I got to do a lot of traveling around Europe and the last place I visited was Rome.